More information about our little getaway beside Lake Annecy. 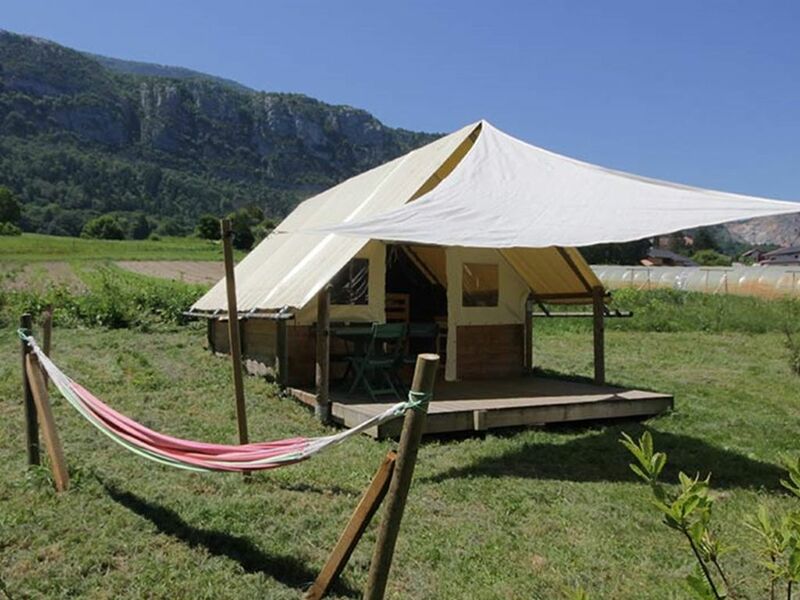 Nestled between Lake Annecy and the Bauges mountains, our campsite will make for a perfect relaxing holiday. You are free to choose between our cozy and comfortable tent styles – Tipi tents and Rustic-style cabins or Pods – for a family holiday or a weekend away in a warm and welcoming environment. You can look forward to waking up to the sounds of birds singing, facing mountains, ready to dive into the Haute-Savoie region and all it has to offer: Many hiker-biker trails, beautiful alpine meadows, and mountain lakes.